In February 2012, Janice established the firm US Visa Solutions, bringing with her an extensive knowledge base and expertise acquired over the course of 10 years practising U.S. immigration law. Although Janice has experience in a wide range of immigration matters including both family and employment based visa applications, she has particular expertise on employment-based matters. Janice regularly advises multinational companies on their overall U.S. immigration strategy. Janice works with both companies and individuals in order to fulfil their plans of doing business in the United States. She has successfully prepared numerous E-1/E-2 visa applications, including highly complex cases. Clients can count on Janice for sound, spot-on immigration advice. 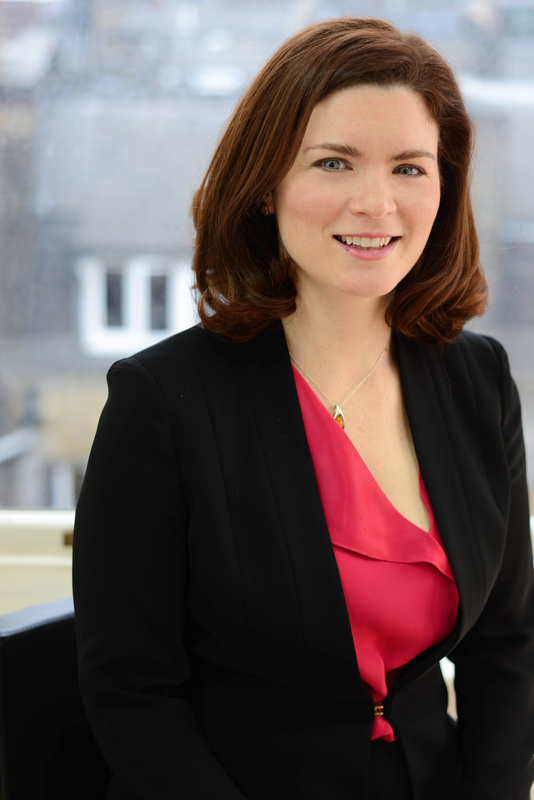 Prior to establishing her own firm, Janice worked at an established US visa and nationality firm based in central London for five years. Before moving to London, she worked with the Law Offices of Susan Fortino-Brown and Kempster, Keller & Lenz-Calvo in Chicago, Illinois and within the immigration department of FagelHaber LLC (now known as Thompson Coburn LLP). Janice graduated from the John Marshall Law School in Chicago, Illinois and was admitted to the Illinois state bar in 2004. 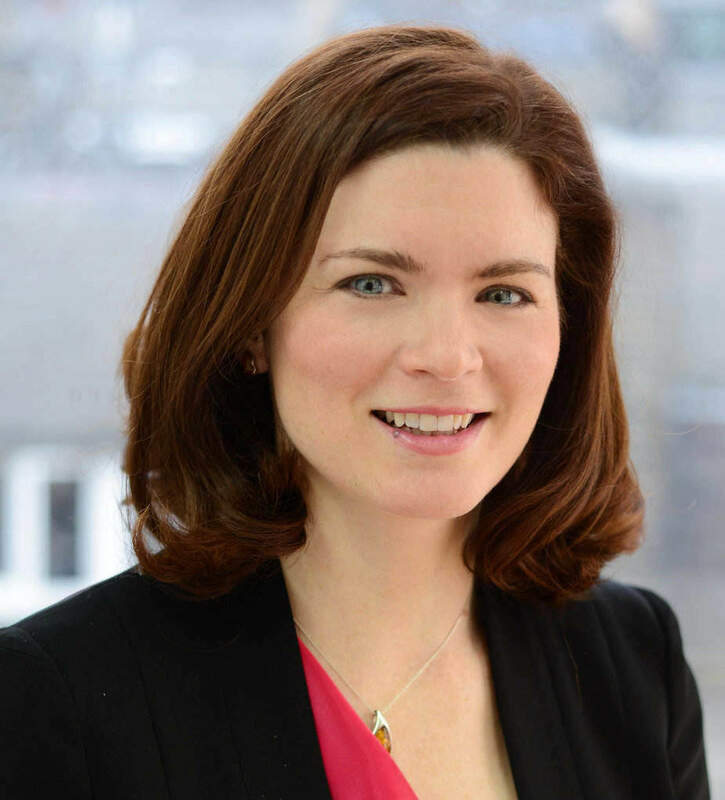 She is a member of the American Immigration Lawyers Association, American Women Lawyers in London and the International Irish Business Network. Janice is also a member of the Board of Trustees for icap (Immigrant Counselling & Psychotherapy) which is a registered British charity providing high quality counselling and psychotherapy principally to Irish immigrants. Janice is a native of Chicago and has been living in the UK for more than 10 years. She lives near London with her partner and their two Hungarian Vizslas.